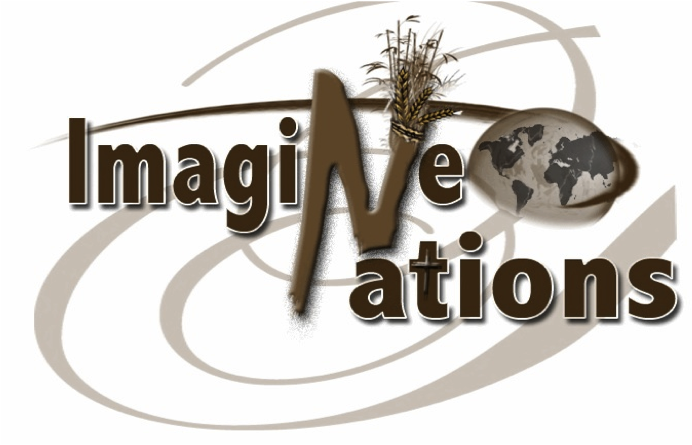 Imagine Nations, Inc. is a 501(c)(3) non-profit organization formed by a team of passionate visionaries who are committed to providing equal access to resources and opportunities necessary for abundant life for all people. We focus on addressing economic disparities and human trafficking prevention through successful intervention, economic development, education, and provision of food, water and medical resources to those in the poorest areas. We love telling happy stories! Imagine Nations works with other non-governmental organizations (NGOs), private enterprises, and local and national governments to promote and implement strategies that eliminate poverty, human trafficking, and exploitation, while providing successful interventions and valuable resources. Together we educate, raise funds, and allocate resources to provide food, clean water, education, medical services, and justice to people across the globe. Through partnerships with well-established, non-bureaucratic, highly accountable organizations, Imagine Nations provides fast-response, direct resources, and concrete to needy areas. All projects are closely monitored and full disclosure is offered to our partners. We are committed to using every cent of all donations towards our programs: NO administrative fees, paid staff, or other deductions! Every team member volunteers time and abilities to make a difference in the world. As a 501(c)(3) organization, our donors benefit from a tax exemption from the Internal Revenue Service.